Discussion Hello again, with some sample pictures. Hello everyone. I wanted to quickly introduce myself with a sample of my interests. I started taking pictures a long time on a Yashica MG-1 and have moved on through various equipment before finally settling on the Olympus OMD range of cameras. I have used Canon before this and Nikon SLRs when shooting film. I shoot a variety of subjects... widlife, aviation and other interesting landscape or street photography. Here are some of my wildlife images. I'd love to know what the experts and amazing photographers here think of them. Critique is always welcome and appreciated. 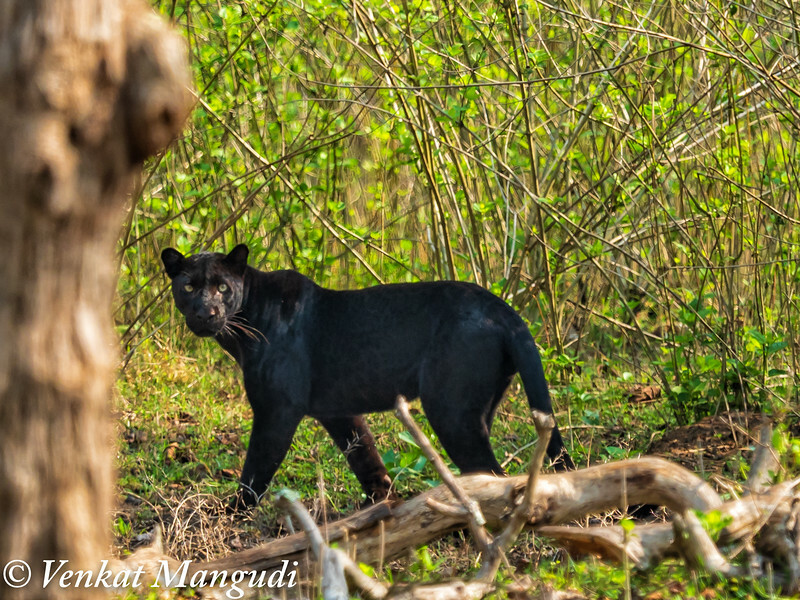 Black Panther in the Nagarhole National Park, India. 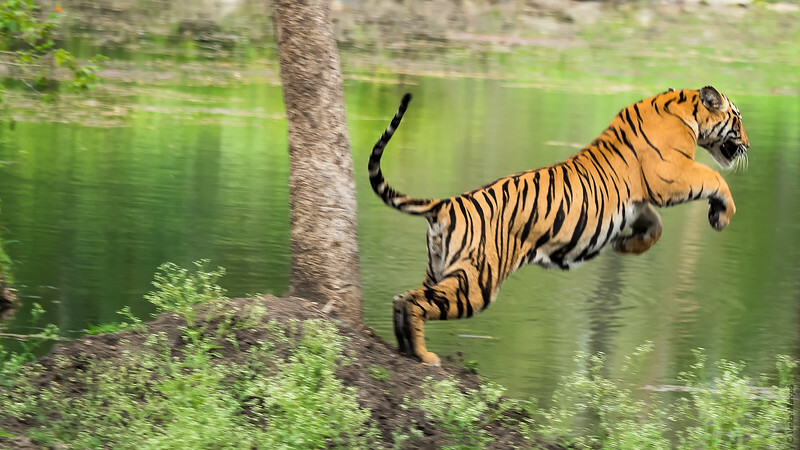 A Bengal Tiger leaping to avoid an elephant charging at it in the Nagarhole National Park, India. 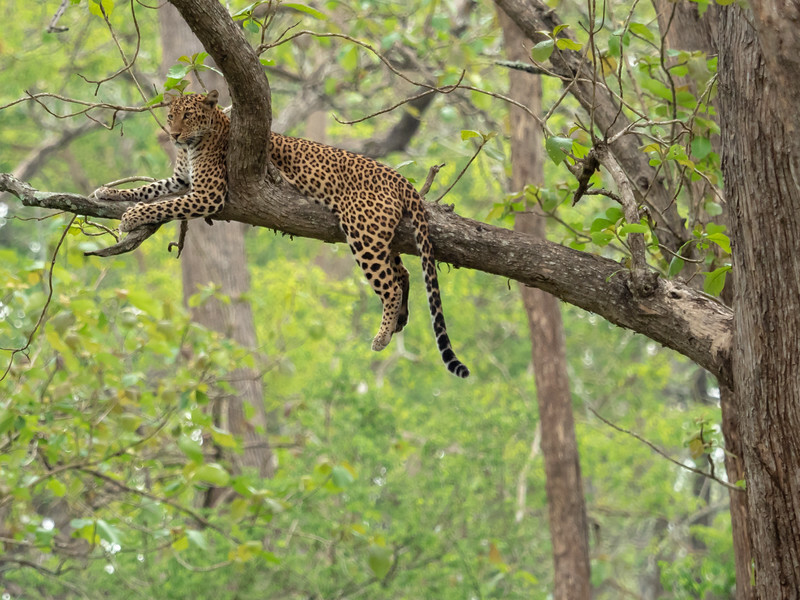 A female Leopard relaxing on a branch 30 feet above ground in... you guessed it, Nagarhole National Park, India. Wow! Bravo! With black panther shot (Puma?) I would explore all my options to see what can be done about that out of focus tree stub. Cheers!